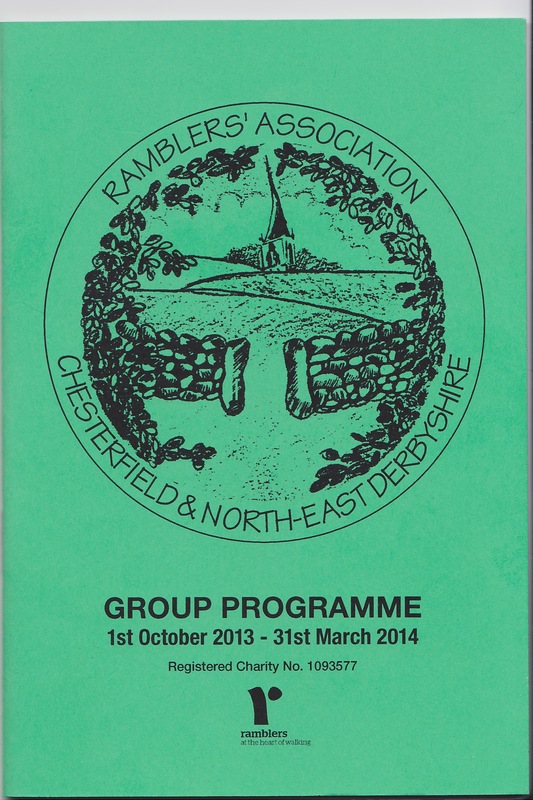 The winter walking programme is now out in booklet form. 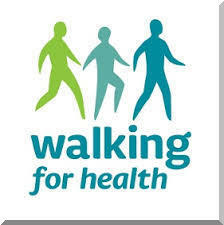 Many thanks to all walk organisers and leaders, and to Jill & Co. for putting it together. 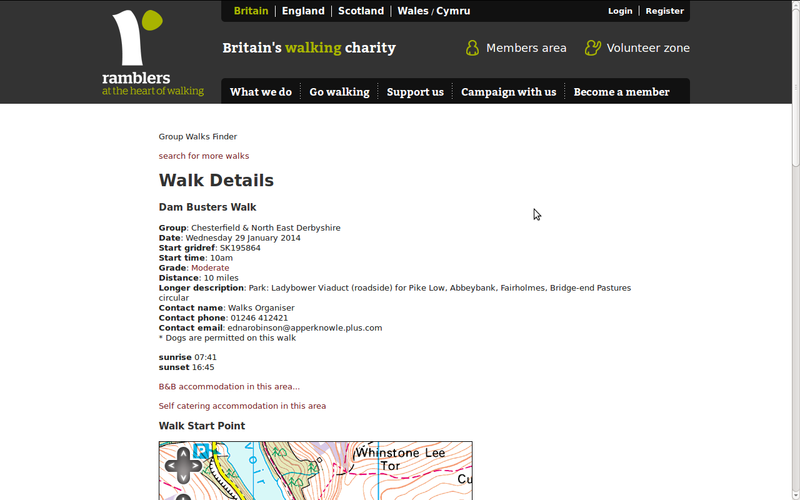 For those who prefer to see their walks in date order, click on ‘Walks Programme’ above. If there are any changes due to bad weather or unforeseen events they will, wherever possible, be amended by Basil on the internet. They will also be tweeted on this page where we know of them. Just need good winter weather now. 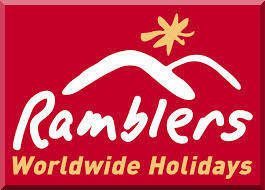 Mel is forming groups for photography and art within Chesterfield & NE Derbyshire Ramblers. So far he has five interested. Anyone else, please let us know. An 11 mile walk on a fine day from Alfreton to Cromford for a group of 14, led by Pat. Memorial to the Sherwood Foresters, followed by a close view of a packed open air Blackpool tram on its way back to the Crich Tram Museum. Then finally down to the Cromford Canal. A walk full of history and interest. 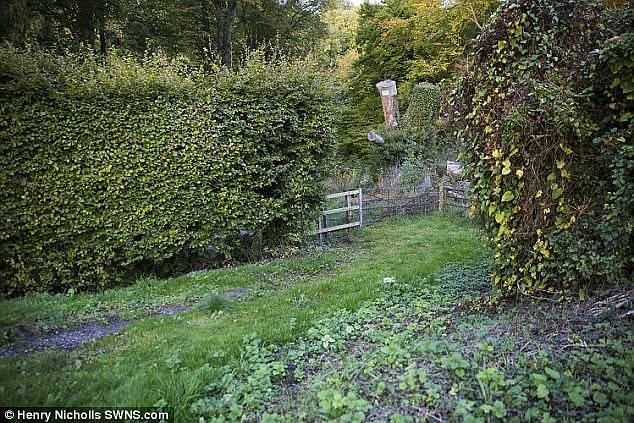 Thanks to those who brought secateurs to ease the passage through the thorny bits. Scenes from the Amber Valley. Many thanks to Mike for leading, and to Mel for the photos. A canal theme for this walk as David took ten Ramblers on the train to Langley Mill for a route covering the Cromford, Nottingham, and Erewash canals. The Great Northern Basin at Langley Mill was a hub where these canals converged when they were built in the late 18th century. A much quieter scene these days. Little boat activity beyond the Basin. 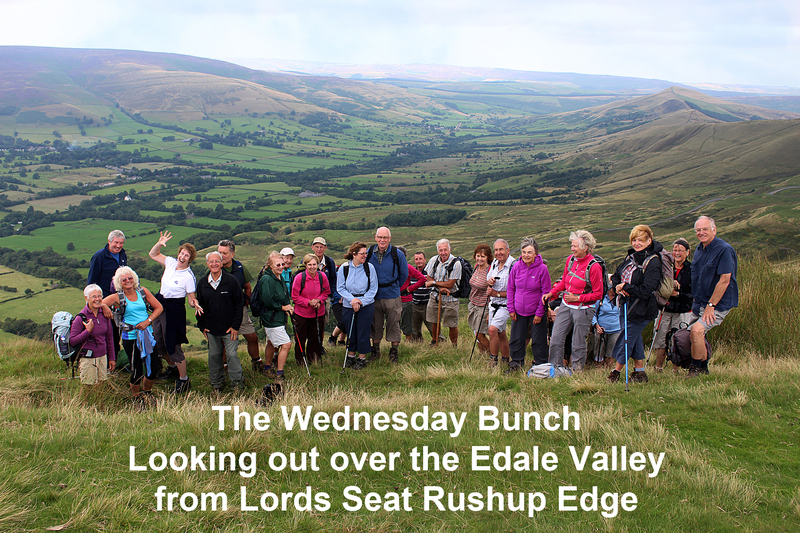 The latest Derbyshire Times internet walk reports….